Stone Polishing Machine used for grinding and polishing stone slab surface,Can be divided single Head and multi-heads Polishing Machine! quartz slab , marble slab and Artificial quartz slab, Artificial marble slab etc. stone slab surface! 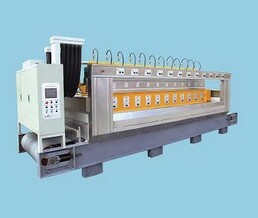 Stone Polishing Machine by stone conveying system, air pressure system,polishing heads and equipment frame composed . 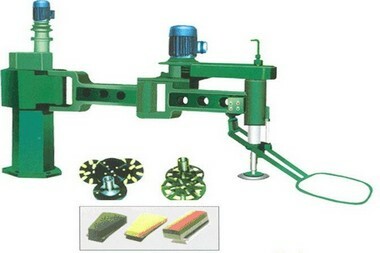 its ideal equipment for grinding large size artificial quartz slab, Artificial marble slab, quartz slab, marble slab and more. Stone Polishing Machine is the main equipment of stone processing factory, common types include: bridge Single-heads Polishing Machine,marble Slab polishing machine,granite Slab polishing machine,automatic multi-heads Stone Polishing Machine and so on. Utand Stone Machinery Co,Ltd is one of the biggest manufacturers in china , specializing in producing various stone polishing machine.Our stone polishing machine convenient operation, increased production rates and polishing the stone slab surface with high quality finishing. 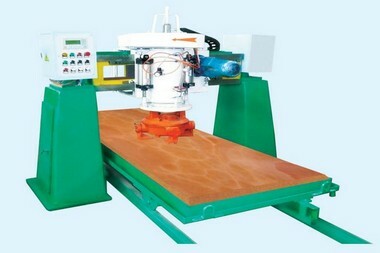 bridge Polishing Machine effectively solve the Surface rough, uneven thickness, luminosity not high three question, is reliable guarantee for stone slab quality upgrade of the gear. Artificial quartz slab, artificial marble slab and more grinding large size stone slabs! marble slab polishing machine has simple structure, fuselage flexible compact, low cost, operation and maintenance is very convenient, especially suitable for marble slab grinding, has been widely applied. artificial marble slab,marble slab grinding and polishing! 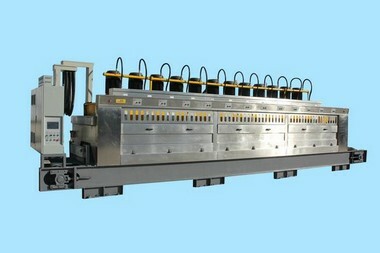 granite slab polishing machine has 9, 12, 16heads,all sorts of specifications, is a fully automatic continuous polishing machine!